The Speech-Language Institute (SLI) opened for client care in July 1, 2015, in anticipation of the graduate students in the Department of Speech-Language Pathology. The inaugural class of Speech-Language Pathology students, Class of 2017, began their program in August 2015. 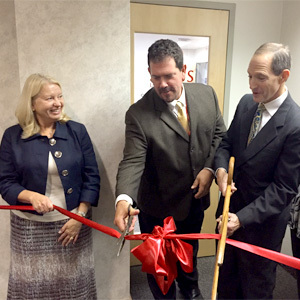 SLI hosted an open house with a ribbon cutting ceremony on October 15, 2015.